Note: There are two parts for the case page for Authors Guild v. Google. Part I discusses the proposed class action settlement. This part II discusses the fair use proceedings that followed the court's rejection of the proposed settlement. The case began in 2005 when the Authors Guild sued Google for digitizing books as part of the Google Book Search program called "Google Print" at the time. Through partnerships with university libraries, Google intended to scan books, index the contents, and provide both library users and the public with the ability to search through books. The Authors Guild complained that Google was "engaging in massive copyright infringement" by scanning books and that also that Google would be guilty of copyright infringement by displaying the search results to book-seeking users. The case was filed in the Southern District of New York and assigned to Judge Denny Chin. After Judge Chin rejected the proposed class action settlement, the case turned to questions about certification of the class and about fair use. In May 2012, Judge Chin issued an order certifying the class. The order also held that the Authors Guild had standing to sue on behalf of its members, a somewhat controversial proposition. Librarians surveyed about Google Book Search said the service can help them find valuable research sources inside their own libraries as well as lead them to rare books they can borrow from other institutions. Many librarians said that they have purchased new books for their collections after discovering them through using Google Book Search. Google Book Search is a reference tool that helps people find books, and serves the public benefit. 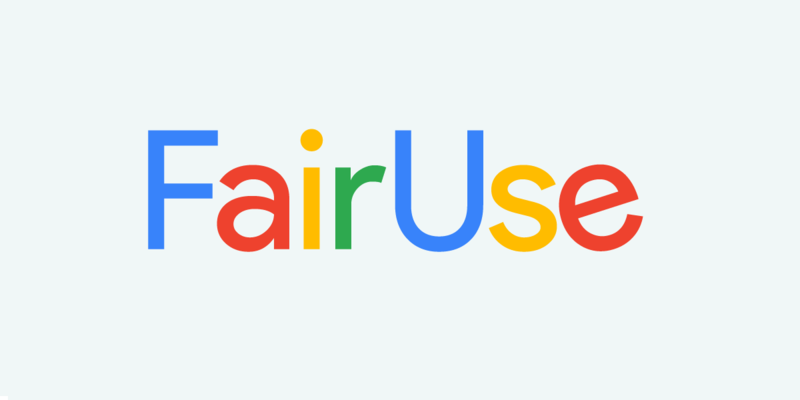 However, before Judge Chin could rule on fair use, Google appealed the class certification order. In September 2012, the Second Circuit Court of Appeals stayed the lower court proceedings pending the class certification appeal. When that appeal was argued in May 2013, there was a bit of a surprise: The Second Circuit was far more interested in fair use than in class certification. In July 2013, the Court sent the case back to Judge Chin to decide the fair use issue. The Authors Guild filed an appeal to the U.S. Court of Appeals for the Second Circuit, which was argued on December 3, 2014. On October 16, 2015, the Second Circuit affirmed the district court and agreed that Google Books was a fair use. In April 2016, the U.S. Supreme Court turned down the Guild's request that it review the case.